Skyrim Special Edition (SE) is out with a SE Creation Kit to port mods that can't be loaded directly from former to new version. 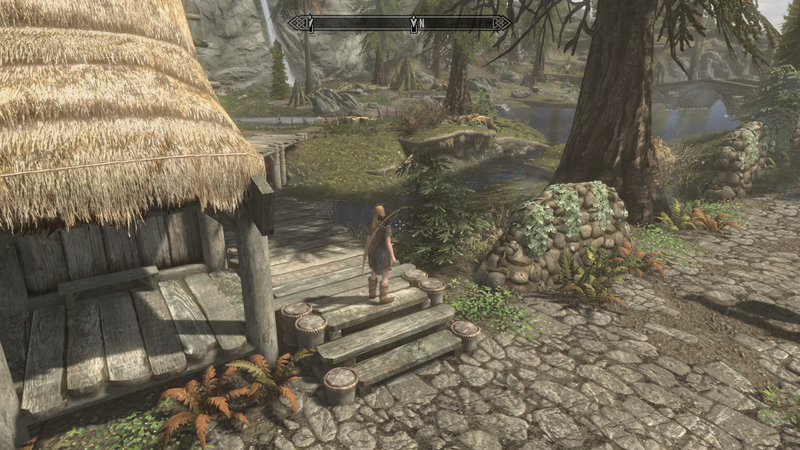 The first impressions are very positive - I've just make the first quest up to Riverwood and did some walking on Whiterun. The game is very stable (some bugs like the horse on the Helgen prisoner lineup are another matter), the visuals are nice and the performance, even for a potato PC like mine, is very fluid. 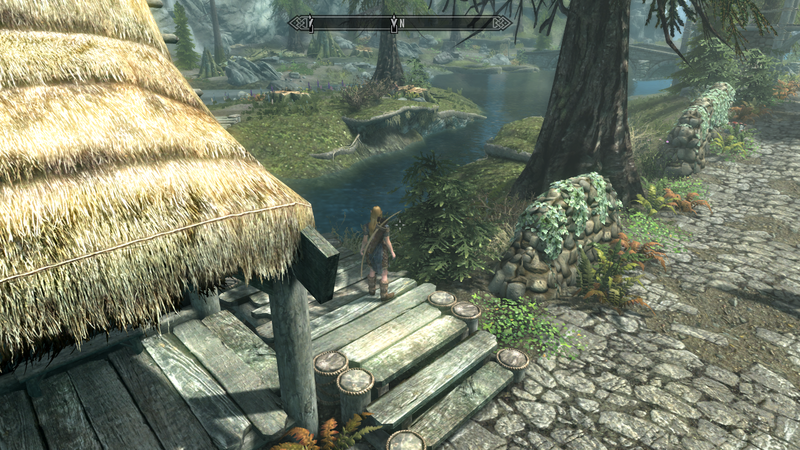 The Skyrim modding community is very active again; lots of mods are being successfully taken to SE and some of those core mods like SKSE, Bodyslide Outfit Studio, The Book of Silence, Racemenu/ECE, HDT and ENB are on the works or at least with the promise of a SE version for most (in fact the first version of the ENB SE binary is already out). SkyUI is still the biggest question mark, since the devs apparently are not interested in porting the SkyUI project to SE. God-rays are nice. Framelock at 40 fps. Meanwhile, must-have mods like Unofficial Skyrim SE patch, Wet and Cold, SMIM, Even Better Quest Objectives, Relationship Dialogue Overhaul, FNIS, XPMSE or Skyrim Flora Overhaul are already out, some with limitations. There is a new Nifskope to adjust for the new .nif model format of SE and the models that won't run on SE should be adapted in the future. 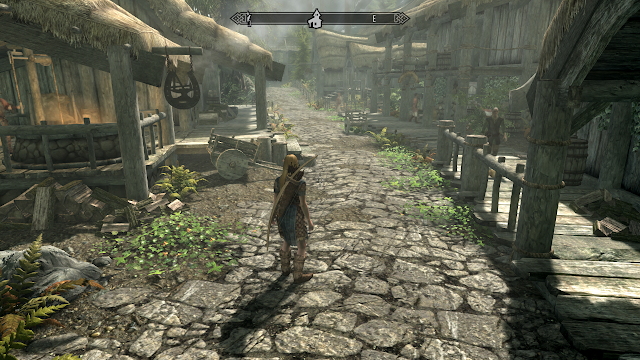 Some of my personal conversions and follower mods will be on SE, but just a small part; I've been testing some followers and the first runs are positive, so I'll release them slowly on this blog (SE don't have a Steam Workshop yet), possibly next week.